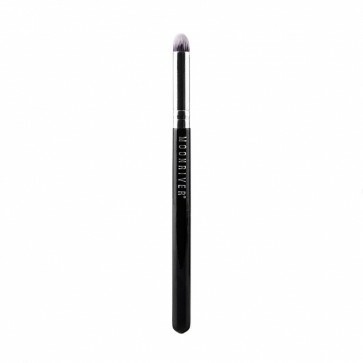 Small brush head with a tapered top, designed for precision application of makeup to the delicate regions around the nose, eyes, and other hard to reach spots. Quick Shipping: Orders placed before 3pm PST are shipped same day! Our talented Customer Service can help answer all your questions. We offer a 30-day Satisfaction Guarantee. Need to make a return? Join our Pro-Club and save. 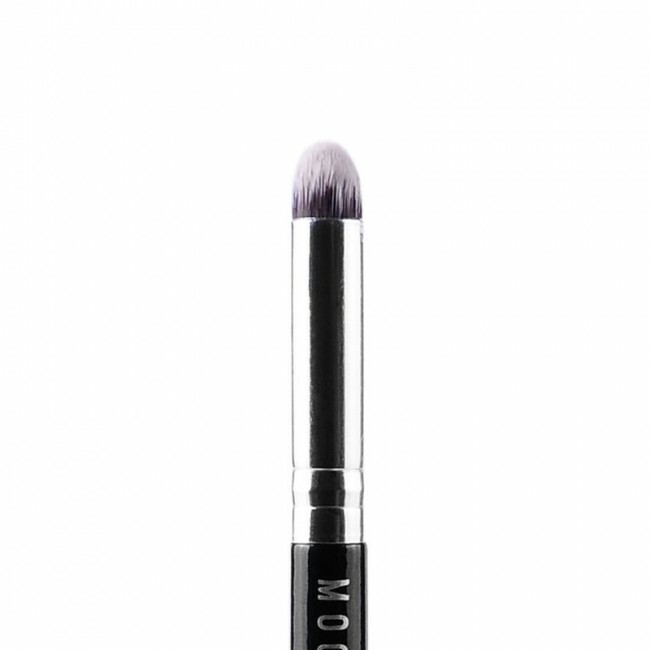 The Moonriver Beauty mini kabuki brush has a small brush head with a tapered top, designed for precision application of makeup to the delicate regions around the nose, eyes, and other hard to reach spots. The soft and versatile synthetic Taklon bristles are dense and thick enough to work with powders, while remaining resilient enough to work with liquids and creams. The smaller size is well suited for zeroing in on blemishes or concealing. 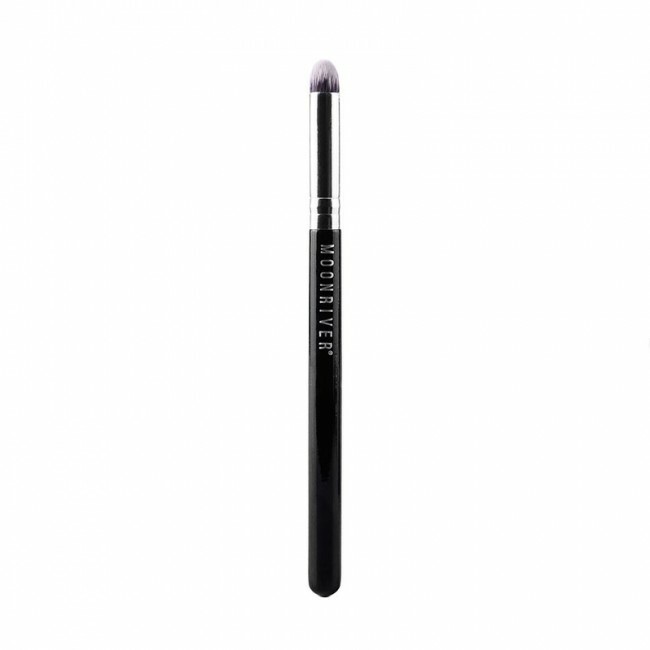 Small brush head with a tapered top, for precise application of makeup to all the hard to reach regions of the face. Soft synthetic Taklon bristles, durable and easy to clean. 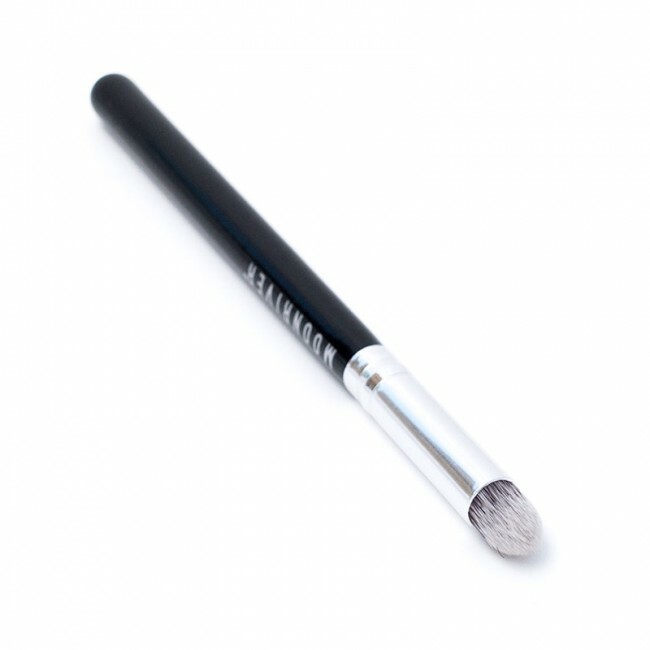 Versatile brush that can be used with powders, liquids, or creams. Crafted from solid wood, with a non-corrosive aluminum ferrule, double crimped to prevent shedding. Moonriver is a premium line of Beauty supplies designed with professionals in mind and sold at an irresistible price. We back every item with our Satisfaction Guarantee. Try it at no risk and return for more incredible deals. Lowest Wholesale Pricing on our entire line of high quality Beauty Supplies. Immediate Fulfillment. Wholesale orders are shipped the next business day. Find out more about becoming a Moonriver Retailer. 10% Affiliate Commission on all referred purchases made by new and returning customers. Become one of our Moonriver Affiliate Partners today. Coming Soon: Party Kits to help you start your own home business. Friend us on Facebook for a chance to win prizes and special deals! Follow us on our Twitter account and get notified on our latest sales and specials.